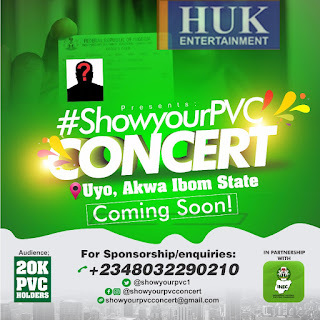 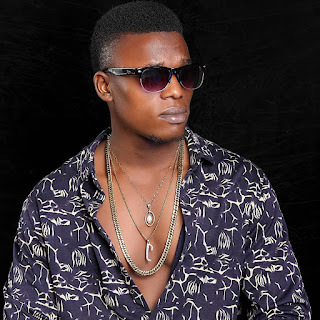 #ShowYourPVCconcert is a musical concert aimed at stimulating and educating youths on the need to exercise their civic duty of voting and determining who leads them. We realize how important our sponsors are to our event's success. 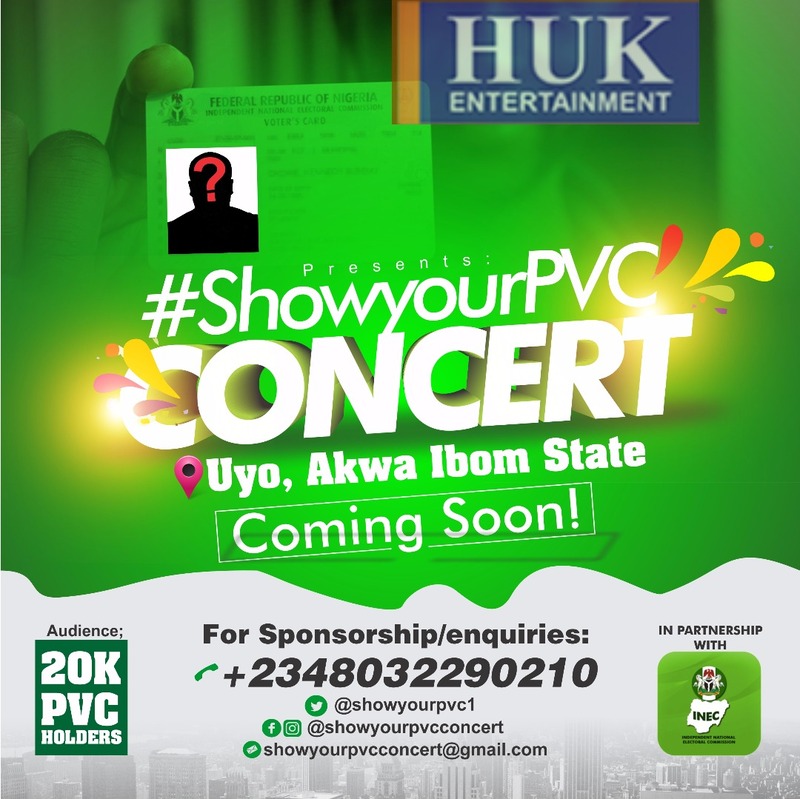 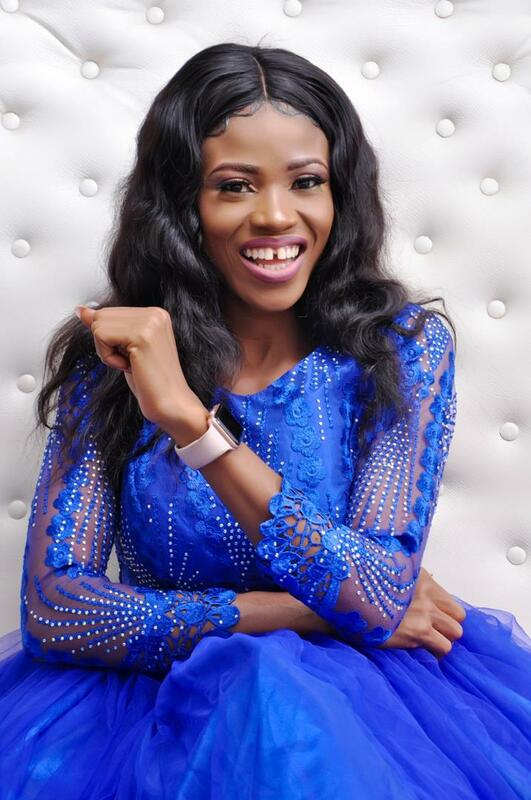 That's why we have a dedicated sponsorship services team who will work with Akwa Ibom State Government to ensure that your experience as a sponsor of #ShowyourPVCconcert exceeds your expectations.